Mr. Brainwash (MBW) is the pseudonym for the graffiti street artist Thierry Guetta. Born in France in 1966, Mr. Brainwash rose to prominence when he featured in a Banksy-directed documentary entitled “Exit Through the Gift Shop”. It was his interested in videographer and documentary making that lead him to filming various graffiti and street artist like Banksy. 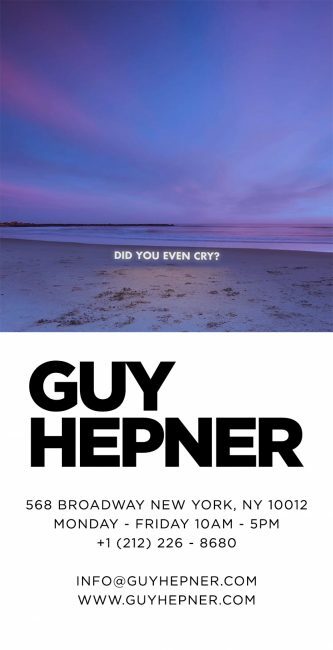 During “Exit Through the Gift Shop” the artist was introduced to the art world and in a matter of weeks evolved into an artist in his own right. Mr. Brainwash’s uniformly subversive style fuses historic pop imagery and contemporary cultural iconography to create a unique pop art – graffiti hybrid. 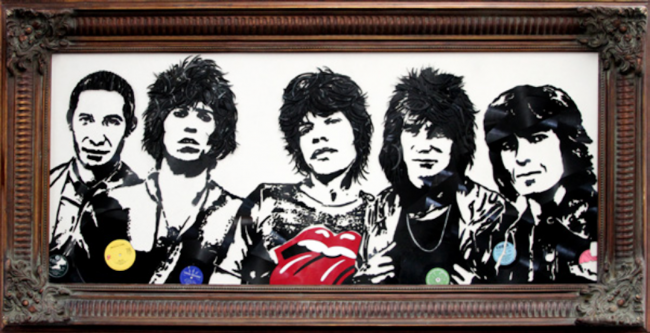 The development of Mr. Brainwash’s style has catapulted him to international stardom. Mr. Brainwash’s graffiti -styled art has continued to garner recognition from art collectors and street art enthusiasts alike. 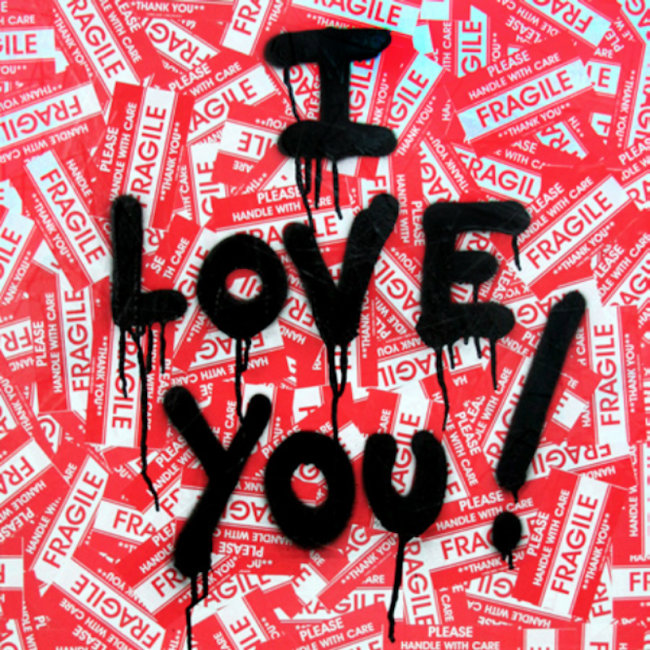 Mr Brainwash’s first solo show opened in the summer of 2008 and in Los Angles. 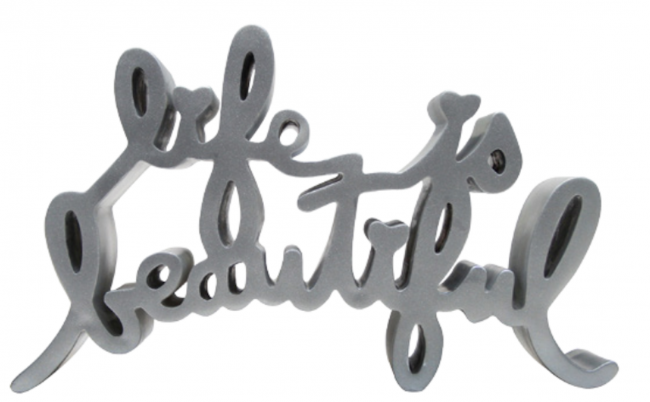 Titled “Life is Beautiful”, the exhibition took place in a former hollywood studio complex and featured over three hundred paintings, sculpture and prints by the artist. This saw the first major unveiling of the his major collection and attached over 50,000 visitors over a three month period. In 2014, as his artwork achieved unprecedented worldwide success and Mr Brainwash opened his second show in New York City, “Life is Beautiful: Icons”. This time taking over an abandoned warehouse in the Meat Packing District. ​Mr. 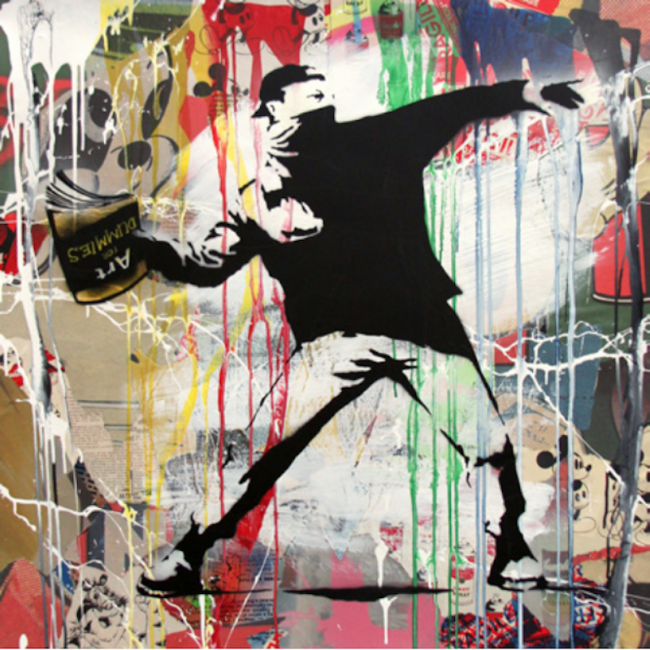 Brainwash’s, Banksy Thrower, is prime example of the artists use of cultural adaptation using the iconic stencil illustration by Banksy himself. However, instead of the central figure thrower a bouquet of flowers, it is replaced with an ‘Art for Dummies’ book. The remarkable idea behind both the original piece and Mr. Brainwash’s adaptation, is the use of an unexpected weapon to comment on social activism. Also available is an unique piece titled, I Love You!. Created using spray paint and stickers placed on plywood, this piece exemplifies the artist interest in mixed media arrangements. The composition of multiple overlaying fragile stickers are contrasted with bold black text, eluding to the fragility of human emotions. ​Guy Hepner is pleased to present the sale of Mr. Brainwash paintings, prints, sculptures for purchase. Inquire via phone or email to buy Mr. Brainwash art work.